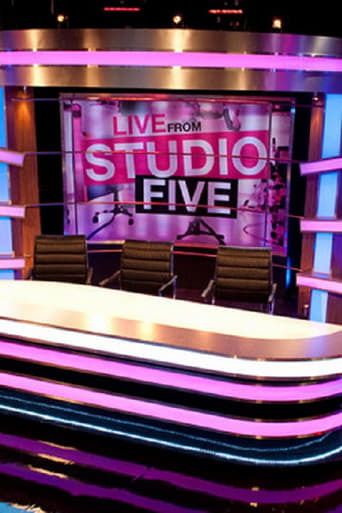 Live from Studio Five was an early-evening British magazine programme which was produced by Sky News for Channel 5. It was presented by Kate Walsh and a line-up of other co-presenters during its run. 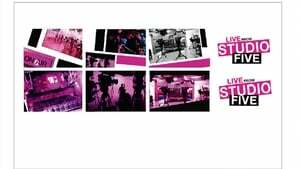 It consisted of interviews and discussing topical issues, with an emphasis on showbusiness news and celebrity gossip, after originally covering stories from a popular news agenda. It aired its final edition on 4 February 2011 and was replaced by OK! 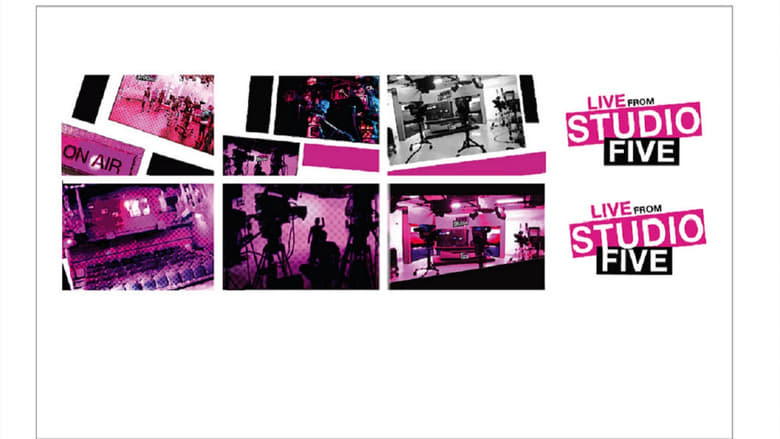 TV in February 2011 which lasted just nine months on air before itself being axed.